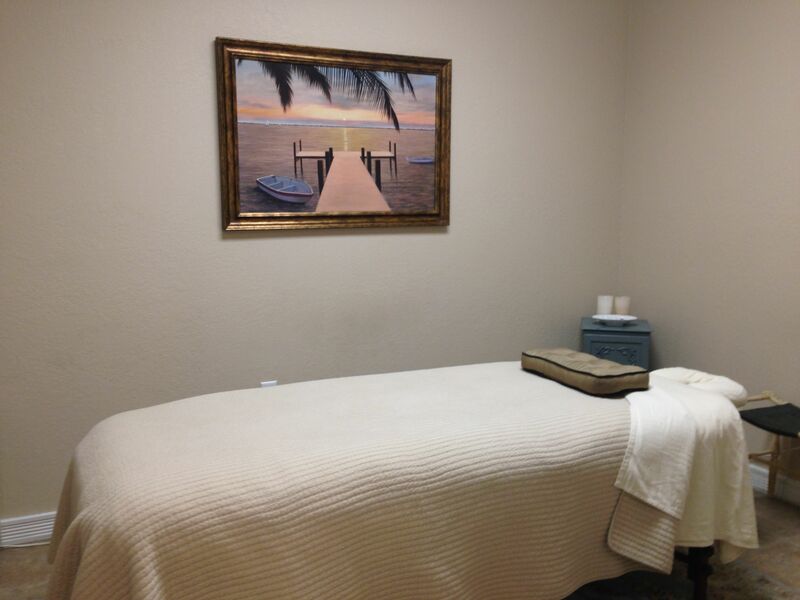 There are a variety of different styles, types and techniques of massage utilized by our massage therapists. 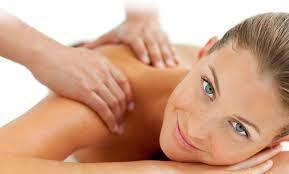 We've provided a description of some of the more popular and well known types of massage being used at our office. Aromatherapy massage is a form of soft tissue massage that integrates a stress relieving massage with highly concentrated plant oils, called essential oils. Each essential oil added to the massage lotions has unique therapeutic properties. When you gently inhale these fragrances messages are transmitted to the limbic system that can positively affect stress levels, blood pressure, breathing, memory, digestion and the immune system. Here are some widely used oils and their unique properties. A stone massage uses water-heated stones and crystals to apply pressure and heat to the body. Stones coated in oil can also be used by the massage therapist delivering various massaging strokes. The hot stones used are commonly river stones which over time, have become extremely polished and smooth. As the stones are placed along the recipient's back, they help to retain heat which then deeply penetrates into the muscles, releasing tension.